Join us for Carriage Day, a free community and family event featuring carriages of all shapes, sizes, and eras. 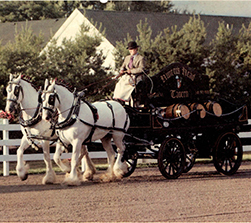 Carriage Day will host historic and refurbished carriages from the Piedmont Driving Club(PDC) and Colonial Williamsburg displayed across the grounds of the NSLM from 10:00 a.m. to 5:00 p.m. Looking for a sneak peek? On July 22, members of the NSLM and PDC are invited to stroll the grounds while enjoying fare from Fields of Athenry Farm. Fields of Athenry Farm is providing a carriage drive themed spread of delicious treats, and a special lantern-lit drive by will visit the front circle. The reception runs 7:00 to 8:30 p.m.
RSVP to 540-687-6542 ext. 26. 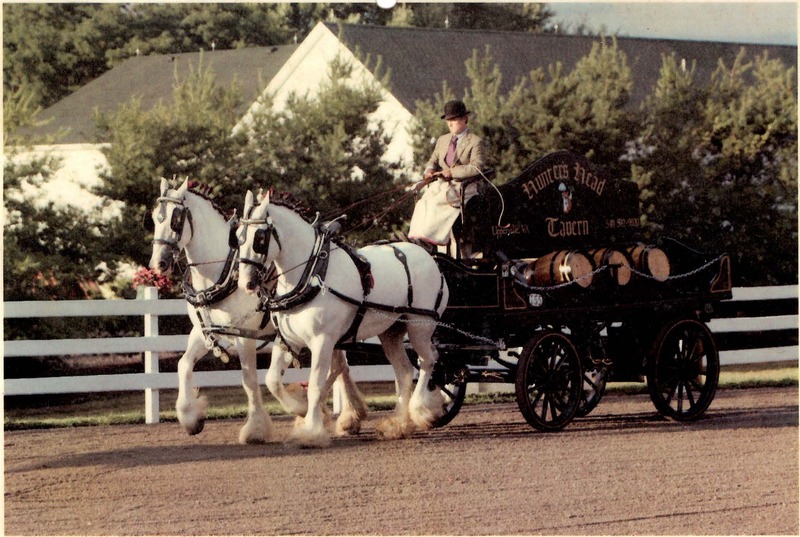 About Paul Bennett: From delivering two metric tons of beer with Shire horses for Newcastle Breweries, to driving Mrs. Barbara Stockton’s magnificent hackney horses to an 1860 Marsden Park drag out of Windsor Castle, Paul Bennett has done it all. 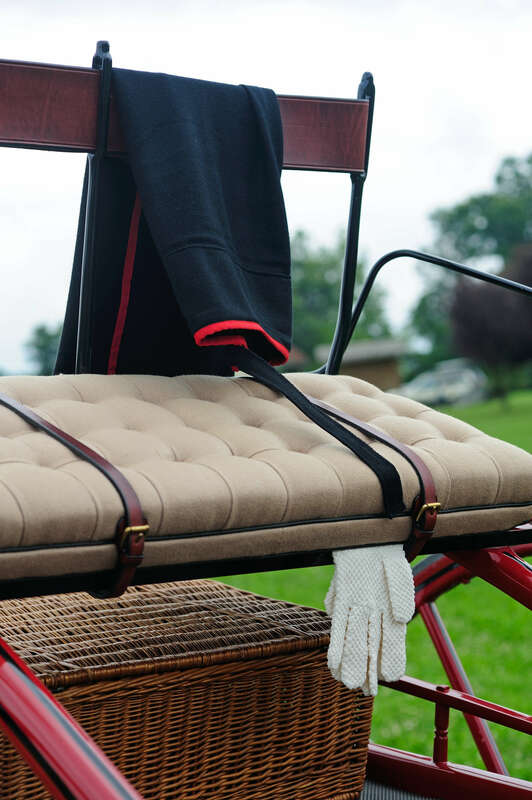 Bennett, now Director of Coach and Livestock at Colonial Williamsburg, has driven traditional carriages through some of the most amazing cities across Europe, London, Berlin, Vienna, Sienna, Como, to name but a few. He also drove a 19th century hansom cab in the 2009 Sherlock Holmes movie. For more information contact Anne Marie Barnes, Educational Programs Manager & Fellowship Advisor, at ABarnes@NationalSporting.org or (540) 687-6542 x25. 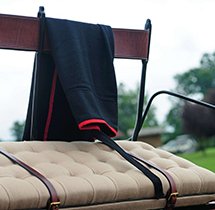 Pictured Above: The Wythe Chariot was purchased in 1940 and was originally known as the Lafayette Coach. 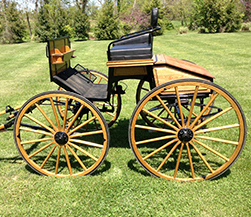 It was constructed circa 1825-1850 and later refurbished as an 18th century chariot. Photo courtesy of Colonial Williamsburg.